Arnie Goodman almost called off his fourth-annual “Sweetwater Paddle for the Cure,” which raises money for the Multiple Myeloma Research Foundation. Goodman, a Tampa physician who has been battling the disease for six years, has been undergoing another round of chemotherapy and figures he might not be able to appear at the event, which will go on as scheduled on Saturday (May 5) at 8:30 a.m. from Tampa’s Riverfront Park. Multiple myeloma accounts for just 1 percent of cancer cases but has claimed the lives of a number of prominent Americans, including Wal-Mart founder Sam Walton, syndicated advice columnist Ann Landers, and former vice presidential candidate Geraldine Ferraro. Goodman, who has undergone two stem cell transplants and spoke extensively with EnduranceSportsFlorida.com about his battle last year, has written extensively about the disease online. 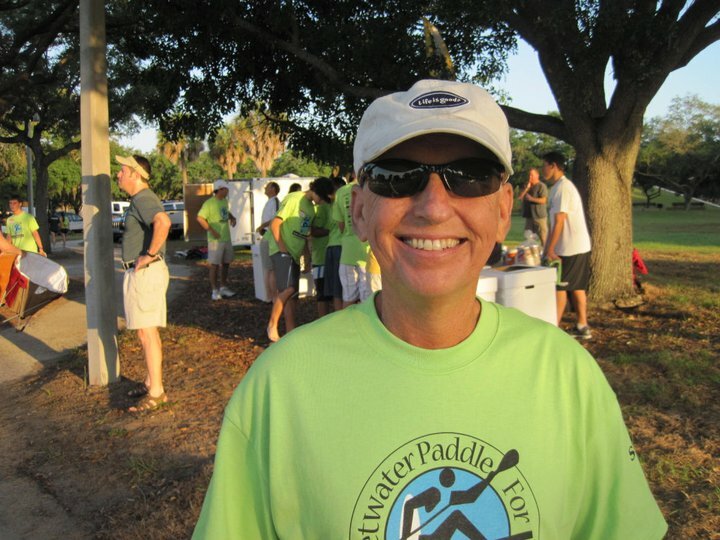 In 2009, he created the “Sweetwater Paddle for the Cure,” which began as a 5-mile kayak race and a 2-mile family fun paddle through downtown Tampa. 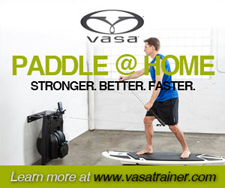 That year, just one stand-up paddle boarder entered. Last year SUP enthusiasts outnumbered kayakers and Goodman says more than 200 total paddlers are expected this year between the two events. 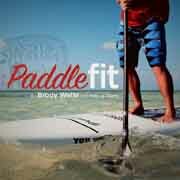 In addition to the two paddles, there will be a benefit concert at The Lodge Restaurant and Bar in South Tampa the night before the race, May 4, from 5:30 to 8:30. Registration for the race is available online as well as the day of the event.